C&S has been awarded the Administrator’s Award for Excellence by the U.S. Small business Administration in recognition of outstanding contribution and service to the nation by a small business in satisfying the needs of the federal procurement system. 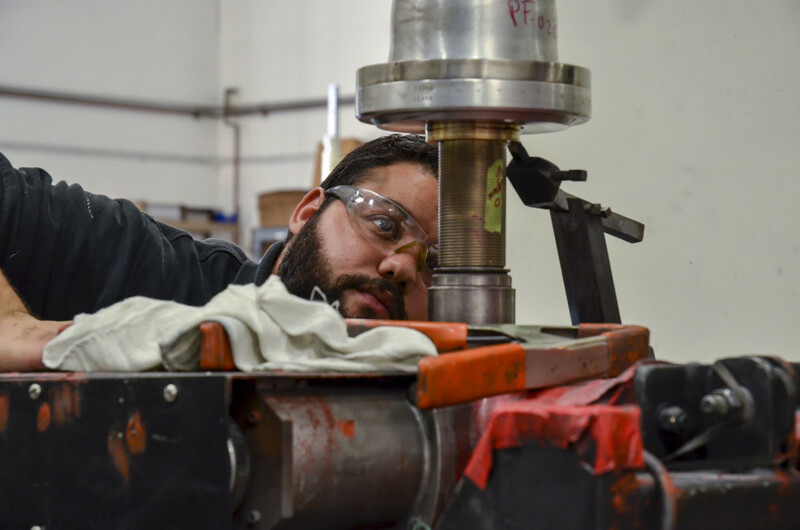 C&S believes and practices continuous improvement philosophies that include modern efficient manufacturing processes. This enables us to consistently offer competitive pricing while providing the highest quality service to our customers. 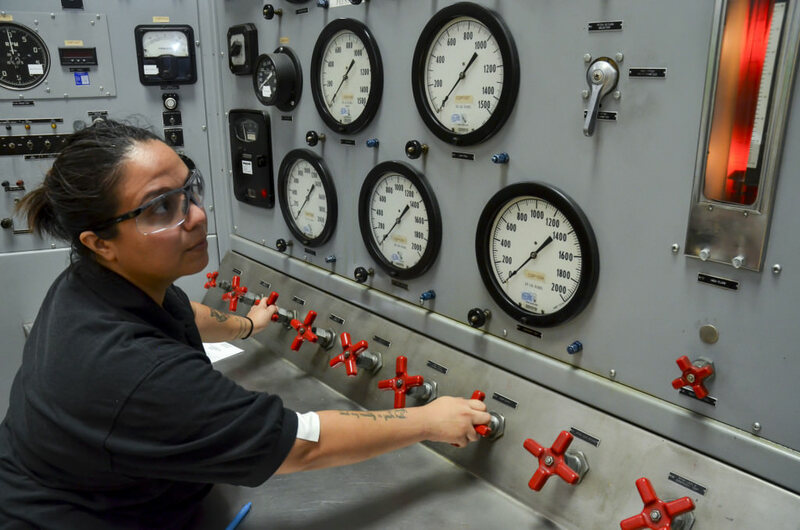 C&S employees and technicians come from a broad spectrum of experience that includes OEM, Military, Operational, and Repair Station backgrounds. This highly desirable and diverse mixture of experience provides an unmatched comprehension of our customer’s products and a fully developed and FAA approved training system. 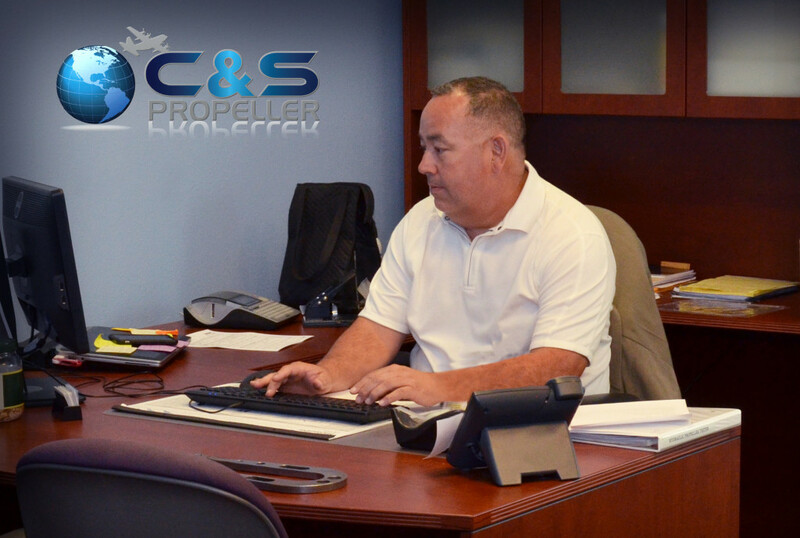 C&S has remained a small business intentionally so that we can always cater to our customers on the most personal level. Unlike large corporate repair stations with months of backlog work sitting in front of your immediate needs, C&S is ready to pick up the phone and start working on a solution to your situation. If you require on site evaluation or prefer face to face meetings, C&S is prepared to reach any corner of the globe to serve you quickly and personally. 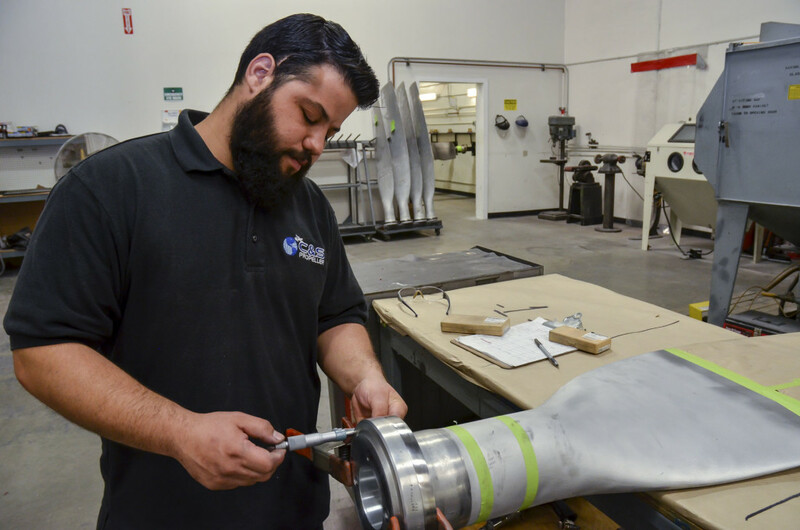 Our small size enables C&S to minimize your aircraft downtime by providing far shorter lead times than you will find anywhere. C&S offers Exchange Pool parts and assets as a way to alleviate the inconvenience customers experience when they need a part or component such as a Propeller Control right away. With part and units on the shelf, we can ship an exchange unit usually the same day we receive the customers core unit.